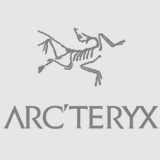 Lead Guide and Managing Director of Ski­ing In Rus­sia, ACMG Ski Guide. Grigory is ori­gin­ally from Kamchatka and has de­voted his time to ex­plor­ing the moun­tains of the re­gion from child­hood. He’s been guid­ing in Kamchatka since 1999 and has run guid­ing pro­jects, or­gan­ised ava­lanche courses and worked for the Rus­si­an Moun­tain Guides As­so­ci­ation (RMGA). He is one of few Rus­si­ans who par­ti­cip­ated in the Ca­na­dian Moun­tain & Ski Guide Pro­gram, and he is the first and only Ski Guide in Rus­sia to be cer­ti­fied through the As­so­ci­ation of Ca­na­dian Moun­tain Guides (ACMG Ski Guide). His travel and guid­ing ex­per­i­ence in­cludes many great des­tin­a­tions, such as Kamchatka, Siber­ia, Cau­cas­us, Ja­pan, South Amer­ica, Canada, In­dia and Ant­arc­tica to name a few. Even though he is based in the Chamonix val­ley in France, Grigory spends sev­er­al months each year in Rus­sia ski tour­ing and ski­ing what he be­lieves to be the best moun­tains in the world. 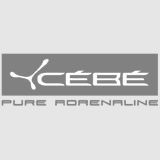 CAA Avalanche Operations Level 2 diploma. Avalanche instructor, forecaster and safety consultant. Wilderness First Responder. Mem­ber of the RMGA Tech­nic­al Com­mit­tee, instructor-assistant at the Rus­si­an Moun­tain Guide School. A brilliant member of our Guide team; our teacher and mentor. One of the most experienced and highly educated Russian guides, Fedor is certainly the best specialist for the Kamchatka region. In early 1980-th Fedor pioneered extreme skiing and ski-alpinism in Kamchatka. In 30 years of active ski-mountaineering he has made many dozens multiday and multi-weeks ski-mountaineering trips and traverses into remote mountain ranges in Kamchatka as well as more than a hundred first ski descents from most difficult mountains in Kamchatka including its highest volcanoes Kluchevskaya sopka 4850m and Kamen 4575m. Many of Fedor’s ski-mountaineering trips where done solo including numerous big ski traverses. Several of his solo unsupported ski traverses were up to 35-days long. Fedor and his friend Vladimir Lopatnikov were the first Russians to ski Orient Express couloir on Denali (McKinley) in 1994. 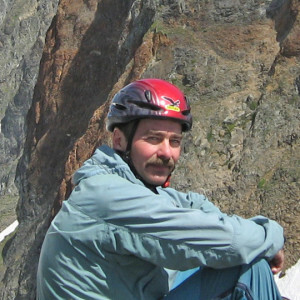 Fedor was the first Russian guide who went through the program Adventure Guide Diploma in Thompson River University, Canada in 2001-2002. 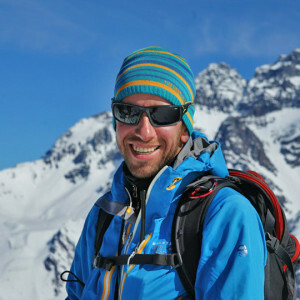 During this study Fedor successfully attended many guides training courses in mountaineering, rock climbing, ski-touring, avalanche safety and rescue. 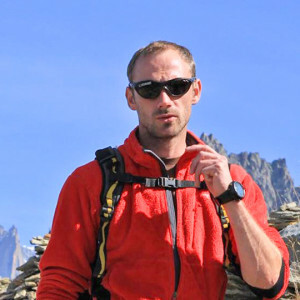 Since establishing of the Russian Mountain Guides Association in 2010 Fedor serve as Technical Director of the RMGA as well as Training Programs Coordinator & instructor at the Russian Mountain Guides School. Also Fedor is working in professional Kamchatka Search and Rescue Team as rescue instructor. CAA level 1, Wilderness First Responder. Alexandr started his guiding career in 2005 in Krasnaya Polyana. He spent many years heli-skiing in the Caucasus and Kamchatka, as well as spending some time in Chile and Siberia. Alexandr is now guiding in the Siberia and Caucasus region and is an avalanche forecaster for “Rosa Khutor” ski resort in Krasnaya Polyana (Sochi). When he is not skiing, you can find Alexander devoting time to his other passion, aeronautics. CAA level 1, Wilderness First Aid courses by RMGA standards. 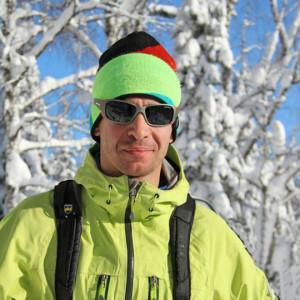 Maxim has been guiding all kinds of ski activities in his hometown of Krasnaya Polyana for over 10 years. You can also find him ski touring and heliskiing in Siberia, Kamchatka, Norway, Chile and New Zealand. Maxim spends his summers kayak guiding, in various destinations all over the world. He has pursued this sport to such a level that he has won prizes in the Russian national kayaking championships. Dmitry was born in a small Siberian village and having grown up there, the local woods and mountains are literally his playground. He started cross-country skiing at the age of 3, then soon progressed to both snowboarding and Alpine skiing. He continued this until he started studying Economy in Saint-Petersburg which forced him to stop the mountain sports. Before long he finally learnt that an office job is not for him. We found Dmitry a couple of years ago in British Columbia, studying the Adventure Guide Diploma in Thompson River University – alongside shredding Canadian powder. Throughout these studies he has spent some time as an apprentice Guide in North Blue River skitour lodge. Dmitry’s mountaineering experience includes many mountains in Siberia, and also Belukha Mountain, the highest peak of the Altai Mountains. Now he is guiding in Siberia, the Caucasus and in Kamchatka. 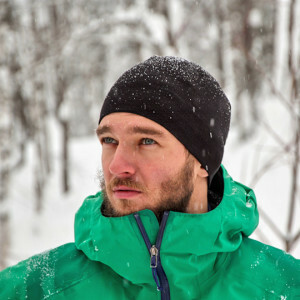 He is also an Operations Manager at Luzhba skitouring lodge (Siberia). CAA level 1, Wilderness First Responder, Canadian Ski Instructor Alliance level 1.